Sure, Ronald Reagan's dead but look at who we have for Republicans running for the Presidency right now. Who's more dead? 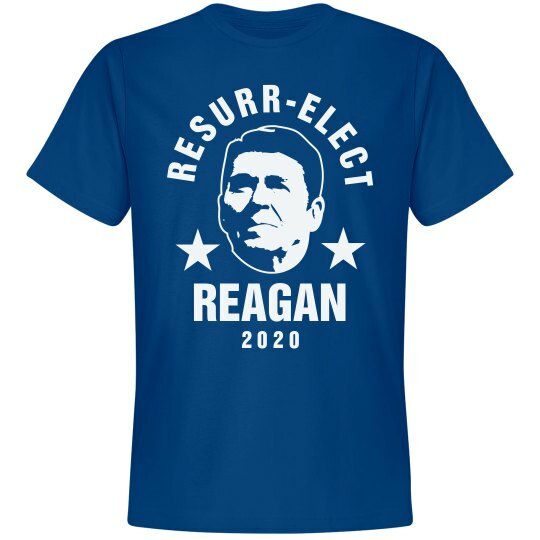 Reagan 2020! Bring Reagan back, the ultimate power republican back to save the country and the world!